We are happy to inform that recently we have successfully completed our project, “Sunshine Industrial Estate” in Changodar only, with all required features, which got overwhelming response. 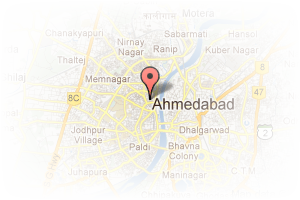 Address: b/h bhagyoday hotel, Changodar, Ahmedabad, Gujarat, India. This Builder Profile page for "Sunshine" has been created by PropertyWala.com. 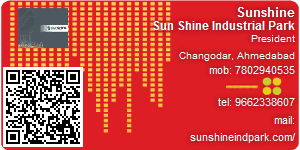 "Sunshine" is not endorsed by or affiliated with PropertyWala.com. For questions regarding Builder Profiles on PropertyWala.com please contact us.